The Revolution needs Revolution Books. 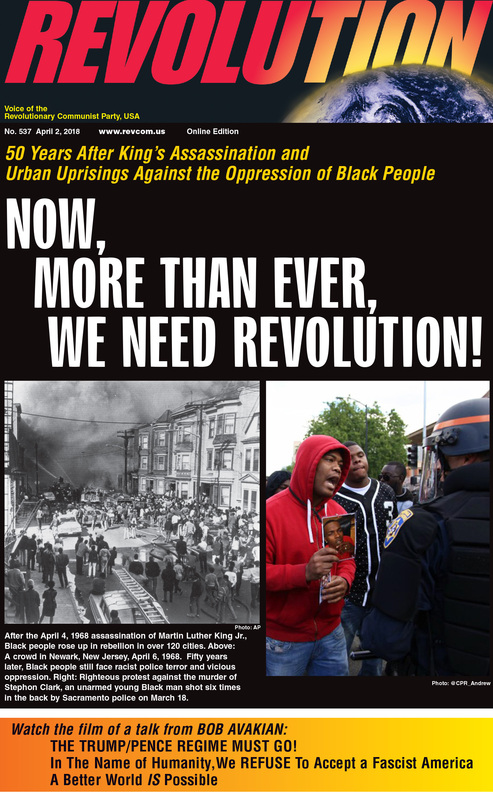 Make a tax-deductible contribution here to the Revolution Books Educational Fund that supports the programming at Revolution Books. A detailed account of a crucial time in U.S. history. 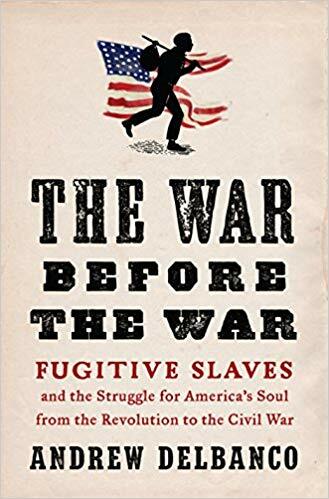 By awakening northerners to the true nature of slavery, and enraging southerners who demanded the return of their human "property," fugitive slaves forced the country to confront the truth about itself. 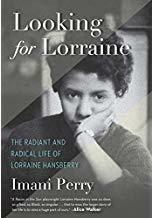 Hansberry was an eloquent and persuasive writer best known for Raisin in the Sun (1959), the first play by an African-American to premiere on Broadway. But she wrote in many forms –poetry, fiction, non-fiction—and was a formidable critic. She was an impassioned radical who knew Nina Simone, Malcolm X, and James Baldwin. This biography fills a big gap in understanding. The literary sensation of 2018. 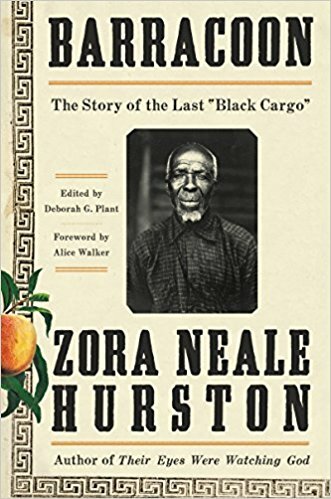 A book by the anthropologist and novelist Zora Neale Hurston that few knew existed! Based on interviews that Hurston did with Cudjo Lewis in the early 1930s. 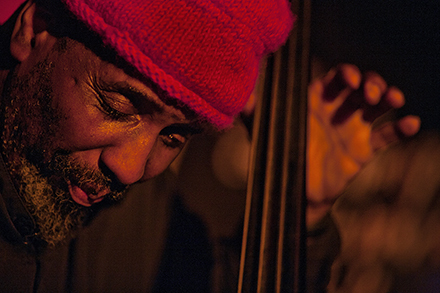 Lewis was a survivor of the last slave ship from Africa known to have made the transatlantic journey. The book was never published until now -- a story in itself. 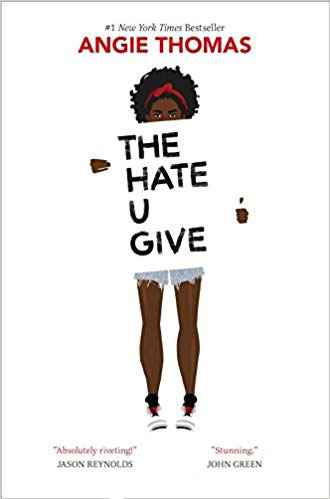 Starr Carter is constantly switching between two worlds--the poor, mostly Black neighborhood where she lives and the wealthy, mostly white prep school that she attends. The uneasy balance between these worlds is soon shattered when she witnesses the fatal shooting of her childhood best friend by the police. The film version of this young adult novel was released in theaters on October 5. 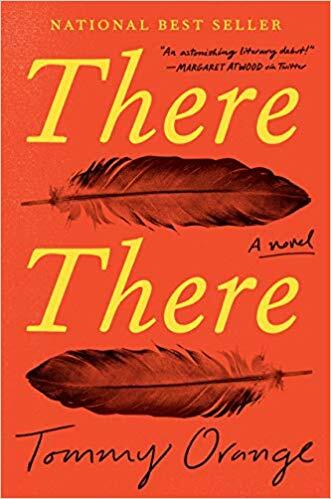 In this debut novel, Tommy Orange introduces us to a dozen+ unforgettable characters you have never met before in popular literature: Urban Indians who converge and collide on one fateful day at the Big Oakland Powwow. A powerful and haunting collection of photography and essays published as an issue of Aperture Magazine. 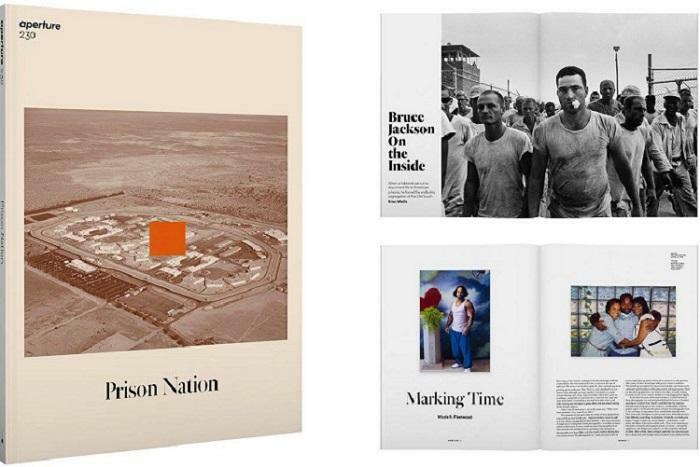 Documents the horror of mass incarceration in ways rarely seen. Nicole’s gripping in-store slide show and talk can be found here. What cognitive disorders reveal about normal brain functioning…and the biological grounding of the human mind. 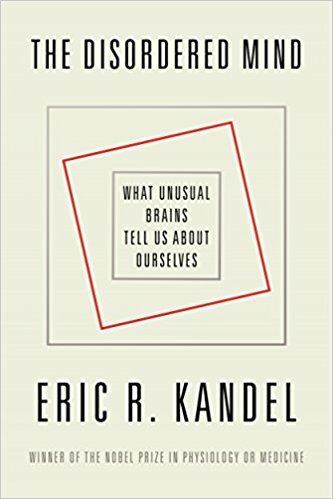 Highly readable introduction to latest brain research. 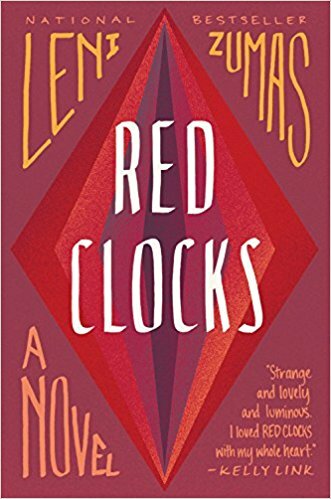 A debut collection of short stories that blend fantasy, dystopia and brutal realism. 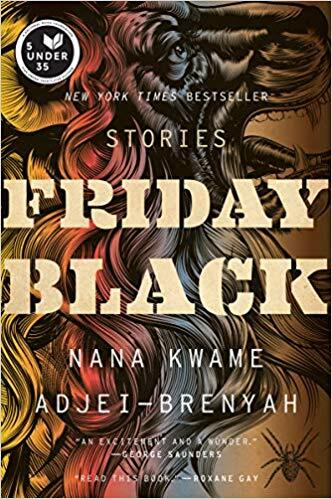 Placing ordinary characters in extraordinary situations, Adjei-Brenyah reveals the violence, injustice and outraging absurdities that Black men and women confront every day in this country. 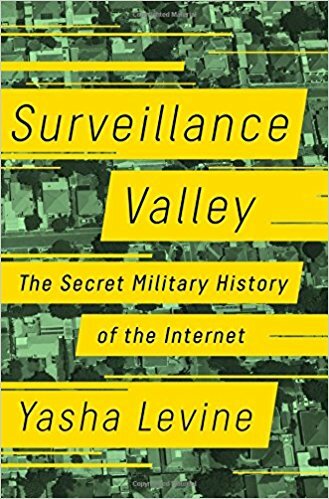 Levine traces the origins of the Internet to an early Pentagon counterinsurgency surveillance project. Today, tech-industry giants like Google, Facebook, and Amazon spy on their users for profit--while doing double-duty as military and intelligence contractors. 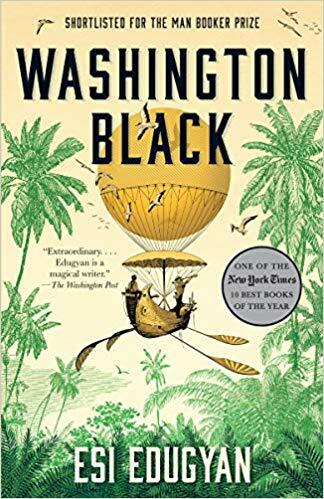 High adventure with cliffhanger twists marks this runaway-slave narrative, which leaps and soars from Caribbean cane fields to the fringes of the frozen Arctic and across a whole ocean. 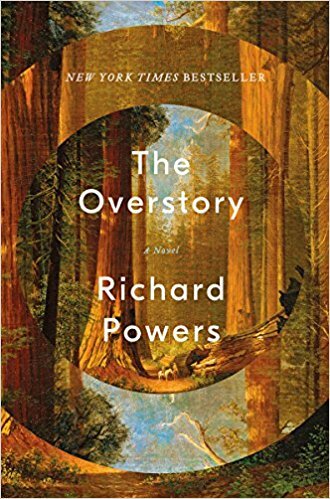 Mixing horror with high adventure, this new novel looks at the burden and responsibilities of freedom in a time of slavery. Our favorite children's book of 2018. 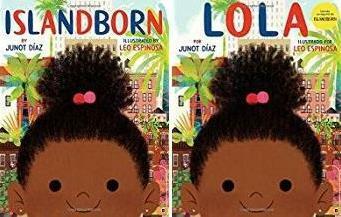 A story of a young girl living in the U.S. who learns about her origins in the Dominican Republic by talking to her older relatives and friends. People told her about the beauties of the island... but she probed deeper and found out they were visited by a monster (not named but we know the dictator). Lola learns that very brave women and men (in that order) eventually stood up to the monster and drove it away. K-3rd grade. 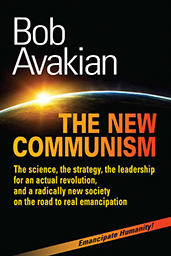 People come to Revolution Books from all over the world to find the books and deep engagement with each other about why the world is the way it is and the possibility of a radically different way the world could be. RB is a bookstore with literature, history, science, art, philosophy, and revolutionary theory... a place of discovery and engagement. Scientific and poetic, wrangling and visionary. A bookstore at the center of a movement for revolution. * Selected works in our collection here. * Full collection including Posters, Prints, historic African Masks Sculptures available for purchase here. Quote of the week from BA. You can't change the world if you don't know the BAsics. 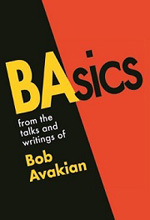 A discussion of the Quote of the Week from BAsics by Bob Avakian posted above. Hosted by the Revolution Club. Everyone welcome. If you have agonized about the horrors of this society, but did not know why we face all this and thought there was no way out… this filmed speech will reveal why those outrages go on and how they can be changed. If you have thought that even if people could get together on it, revolution was not really possible up against the powerful repressive machinery we face… this filmed speech will challenge you. If you have hungered for fundamental change, but did not know where to begin… this filmed speech will give you the map you need and the way to connect. 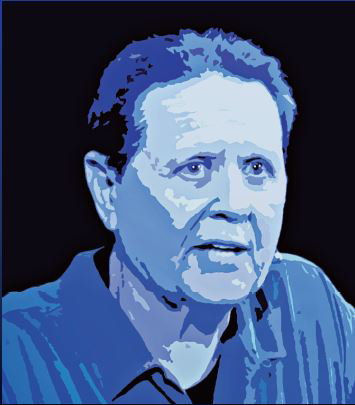 In this Film, Bob Avakian Analyzes the Deep Roots and Driving Forces of Trump/Pence Fascism and What Must Be Done to Stop It. Watch It Here, and Spread It. Bob Avakian is the most radical revolutionary on the planet and the architect of a new communism. View the film and the Q&As here. 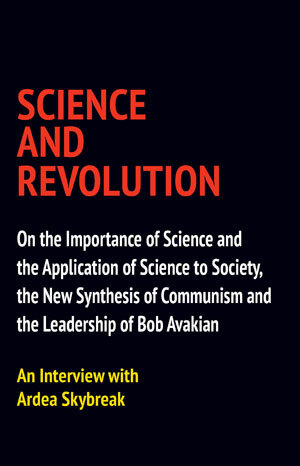 Because of Bob Avakian and the work he has done over several decades, summing up the positive and negative experience of the communist revolution so far, and drawing from a broad range of human experience, there is a new synthesis of communism that has been brought forward — there really is a viable vision and strategy for a radically new, and much better, society and world, and there is the crucial leadership that is needed to carry forward the struggle toward that goal. Buy a Gift Certificate to Revolution Books! 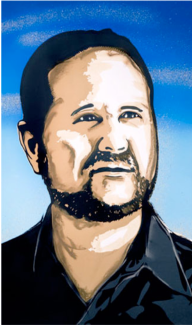 In the words of Bob Avakian, from his summer 2018 talk, Why We Need an Actual Revolution and How We Can Really Make Revolution: "We have two choices, either we live with all this—and condemn future generations to the same, or worse, if they have a future at all--or we make revolution!" These are the only 2 choices. Which one will you choose? 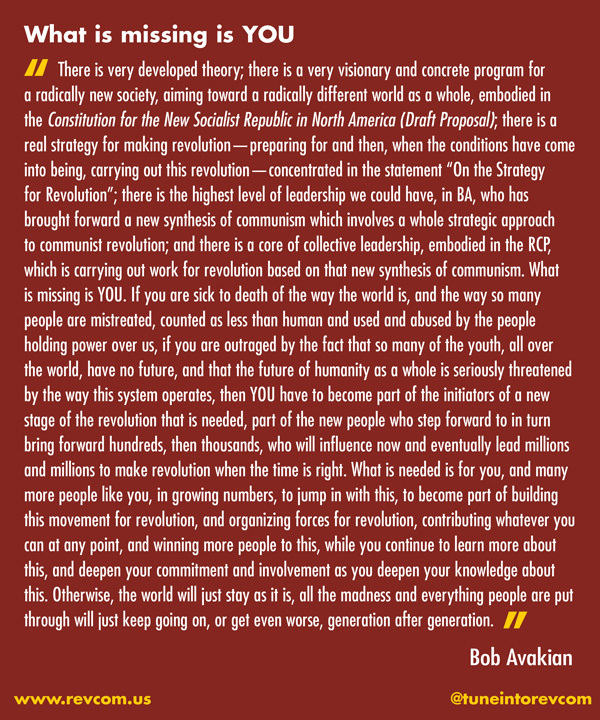 Revolution Books: about the world, for a radically new and far better world. On April 27th & 28th we will hold a major used-book sale. Join the community of people who will not sit passively by in the face of all this—and ensure that RB has reliable regular financial support to pay the bills and keep the doors open. Learn about the National Get Organized for an ACTUAL Revolution Tour with the aim of spreading the revolution to change everything to millions of people and organizing thousands into the movement for an actual revolution. 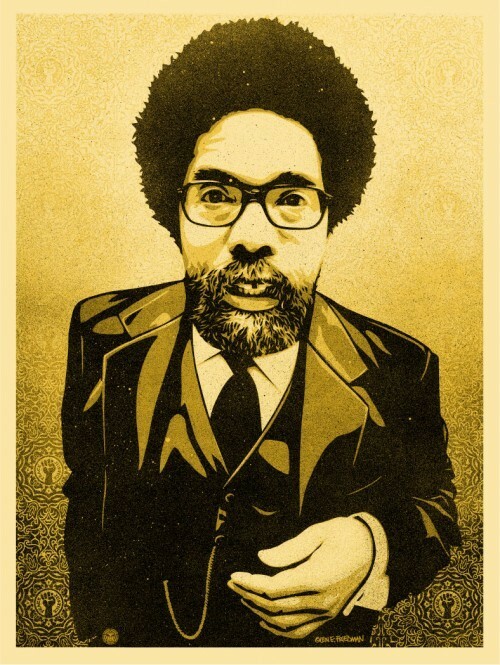 It will come to NYC in mid/late May, and hold programs and discussions at Revolution Books. Half of the proceeds of the April 27/28 Giant Used Book Sale will go to RB and half to the Tour. *Author events, films, cultural events, and public forums at Revolution Books are presented by the Revolution Books Educational Fund. The Fund is a 501(c)3 not-for-profit organization, and a partner of Revolution Books. Contributions are tax-deductible to the extent allowed by law. Contact RB at 212-691-3345 or revbooksnyc@yahoo.com for details. "How to Hide an Empire: A History of the Greater United States" with author Daniel Immerwahr at Revolution Books NYC on April 19, 2019. Yuval Taylor with his new book "Zora and Langston: A Story of Friendship and Betrayal" at Revolution Books NYC, April 17, 2019. 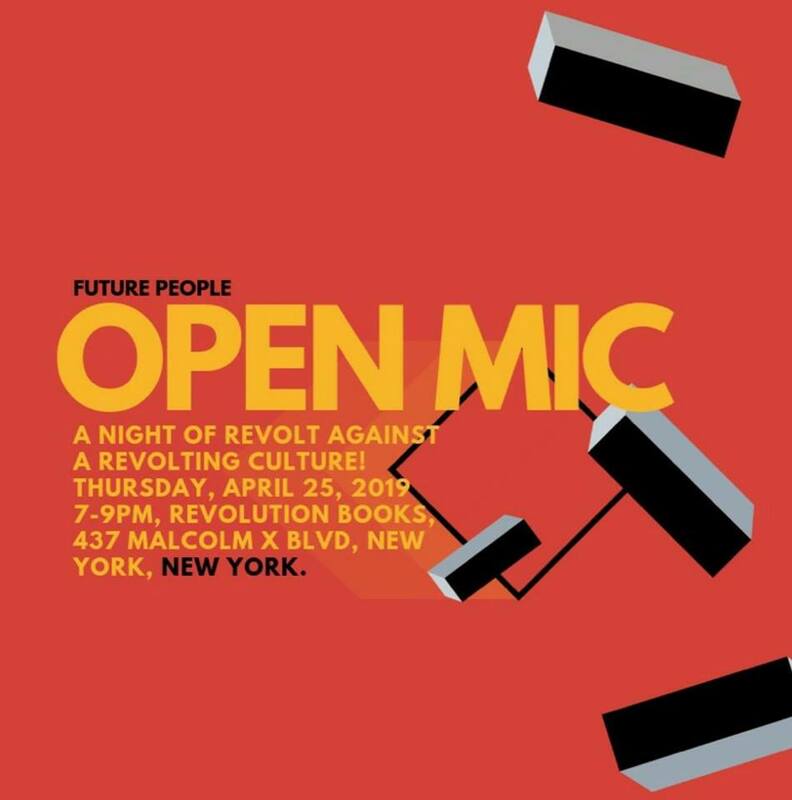 Deborah Willis, Ellyn Toscano, Kalia Brooks Nelson and 8 more writers and artists discuss "Women and Migration: Responses in Art and History" at Revolution Books NYC on March 28, 2019. 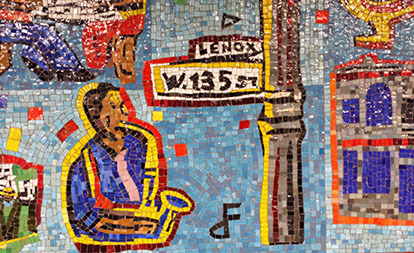 "An American Odyssey: The Life and Work of Romare Bearden" with author Mary Schmidt Campbell and in conversation with Rev Books spokesperson Andy Zee. Issa Kohler-Hausmann presenting her new book "Misdemeanorland: Criminal Courts and Social Control in an Age of Broken Windows Policing." Andrew Delbanco speaking on his book "The War Before the War: Fugitive Slaves and the Struggle for America's Soul from the Revolution to the Civil War". Sherry Turner DeCarava speaking on The Sweet Flypaper of Life by Roy DeCarava and Langston Hughes and in conversation with Rev Books spokesperson Andy Zee. 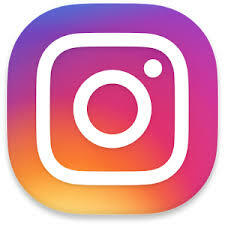 More VIDEOS from past programs at Rev Books. 437 Malcolm X Blvd/Lenox Ave.